If you're in the market for a stylish city car with a keen sense of fun, take a good look at Hyundai's i10. A sculpted, vibrant exterior is matched by a sophisticated interior that's well equipped and designed to provide you and your passengers with a comfortable ride. There's plenty of space available too, making this a practical pick that will thrive in an urban environment. 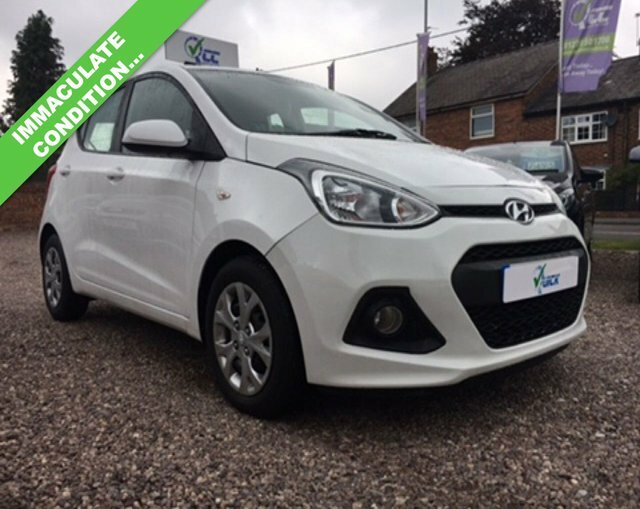 Get more information on the range of used Hyundai i10 models for sale in Nantwich by contacting a member of the showroom team at Quick Car Credit today. You can also start your search right here on the website by browsing our latest stock.